StarWars.com checks in with Lucasfilm's Matt Fillbrandt about the making of Battlefront's new Rogue One DLC. Rogue One: Scarif, the final expansion for Star Wars Battlefront, arrived yesterday and it’s something of a landmark release. 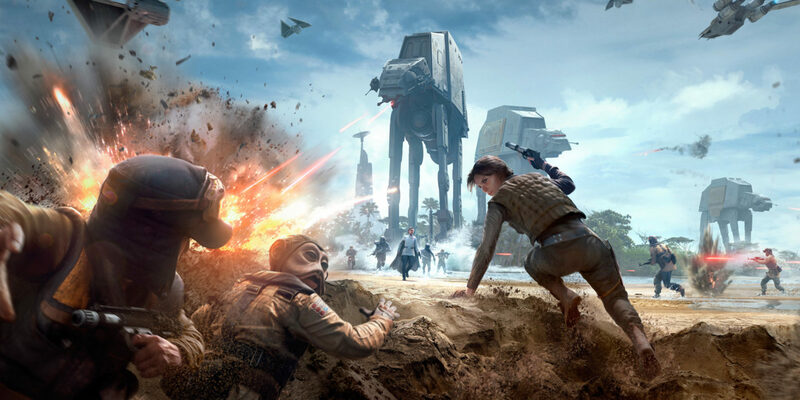 It’s closing out Battlefront with content from the first stand-alone Star Wars movie, coming later this month, including a new planet: its namesake, Scarif, a beach-world unlike anything previously seen in Star Wars. 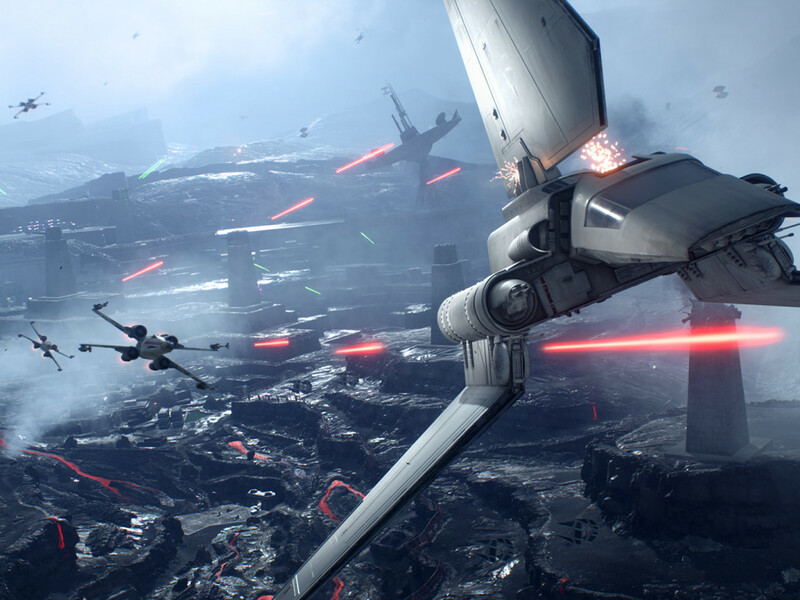 It’s pushing the game forward, with new weapons and characters and experiences. (Let me just say — you have not blasted a Rebel until you’ve done so with Krennic’s revolver-style DT-29.) And it’s a product of the continued collaboration across companies and departments ensuring a previously unheard-of Star Wars authenticity, from the sight of walkers in the distance to the detailing on Jyn’s vest. So, yes, landmark. But the road traveled here was not an easy one. 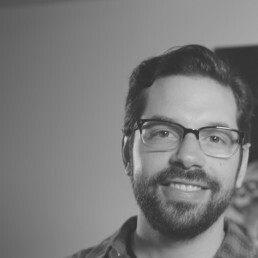 “Making a game based on film content that is still in development is a very difficult undertaking,” says Matt Fillbrandt, executive producer on the Lucasfilm games team. 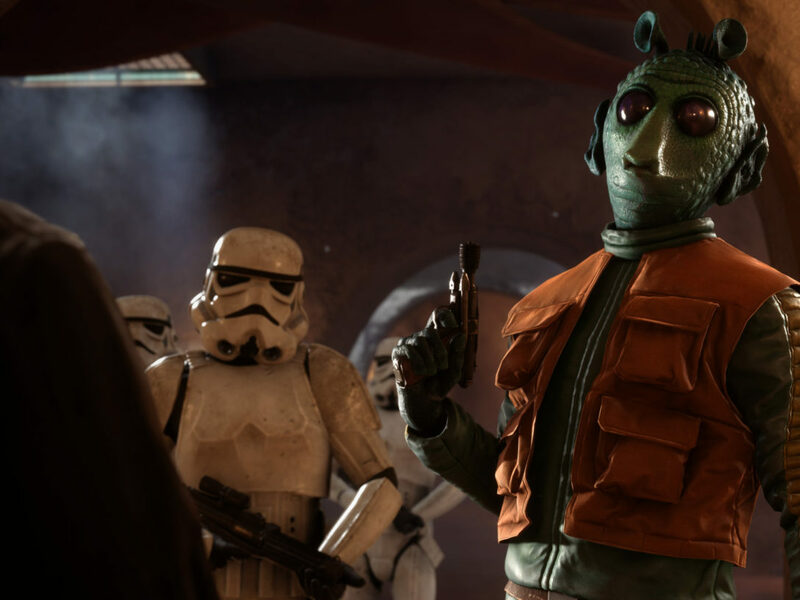 “Especially when you are coming out ahead of the film and want to make sure that you get as many details as possible accurate.” That meant filmmakers, the Lucasfilm games team, asset management, and the developers at EA DICE all working together on Star Wars elements that were essentially brand new. 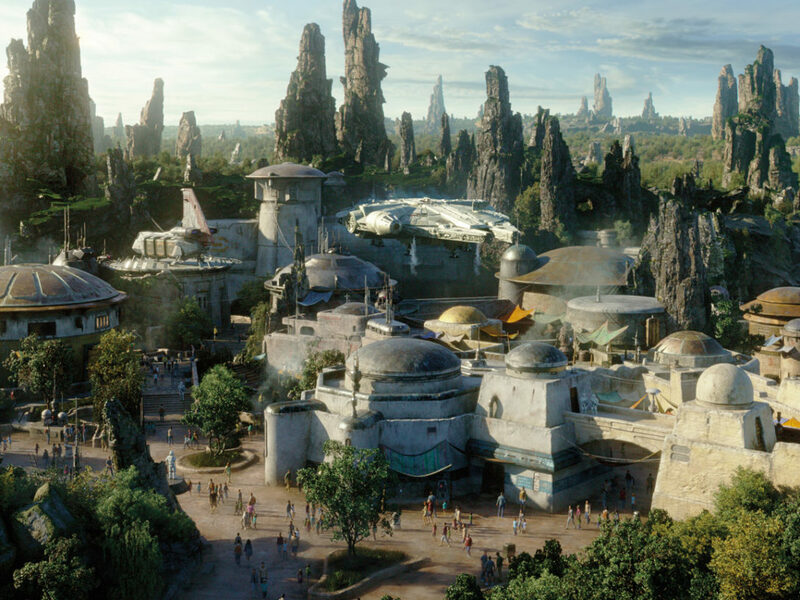 That meant they’d really be introducing the world to a new Star Wars locale. That meant they had to get it right. 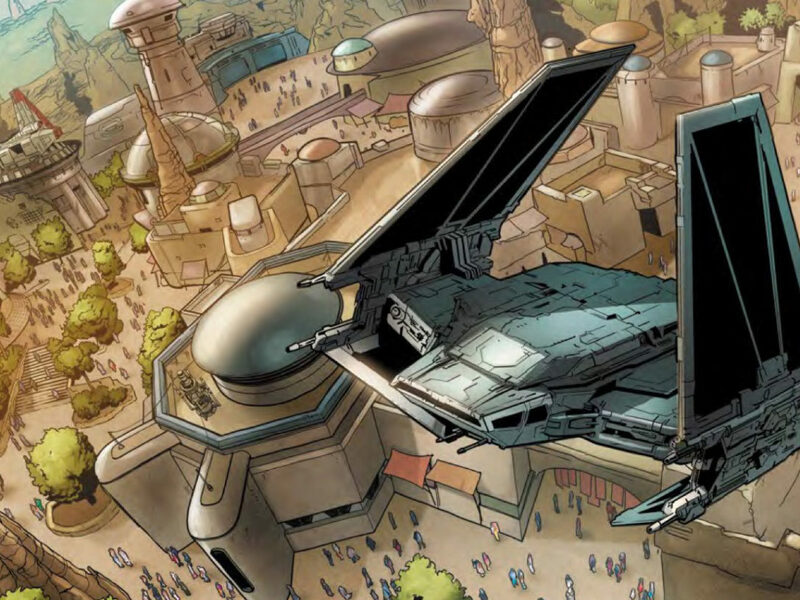 The end result is an expansion that takes gamers from a space mission, piloting (or destroying, if you’re siding with the Empire) U-wings (a new Rebel ship), to a ground battle on Scarif, a world of palm trees and sun and death troopers. But again, it’s the design nuance throughout that you first pick up on, and it shows the care that went into the game. 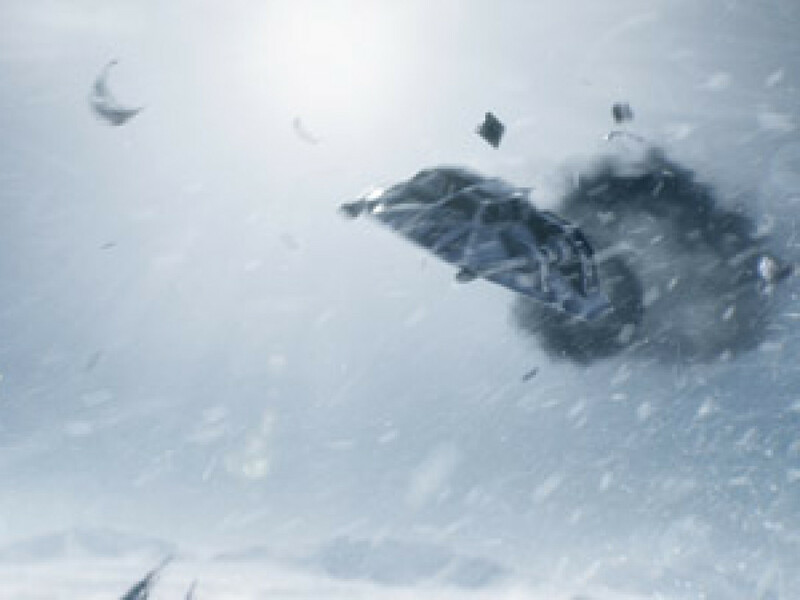 Note the Star Destroyers in the DLC’s opening set piece; they look like the starships seen in Rogue One‘s trailers, which in turn look like the physical models from Star Wars: A New Hope. To see this design approach in a game is really kind of mind-blowing for a superfan. 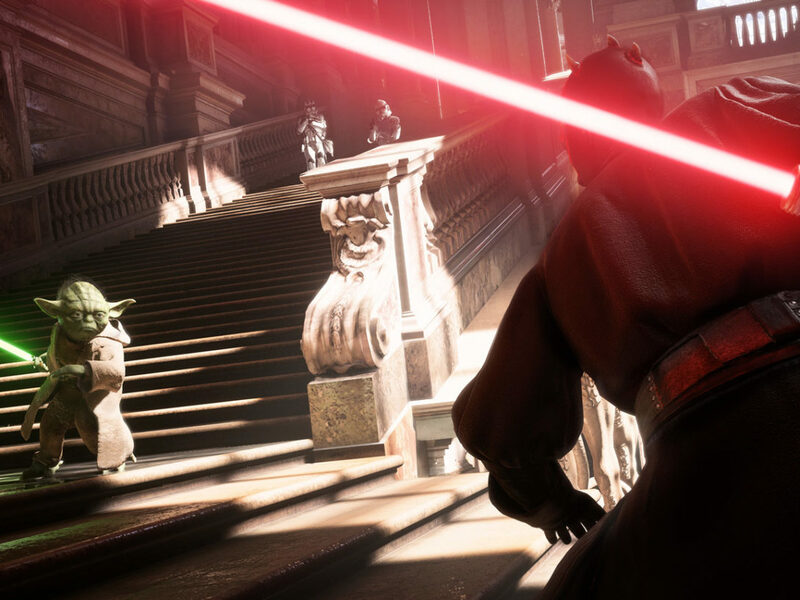 “The DICE team has done a fantastic job of making all the elements of Battlefront look extremely realistic, and true to the films,” Fillbrandt says. 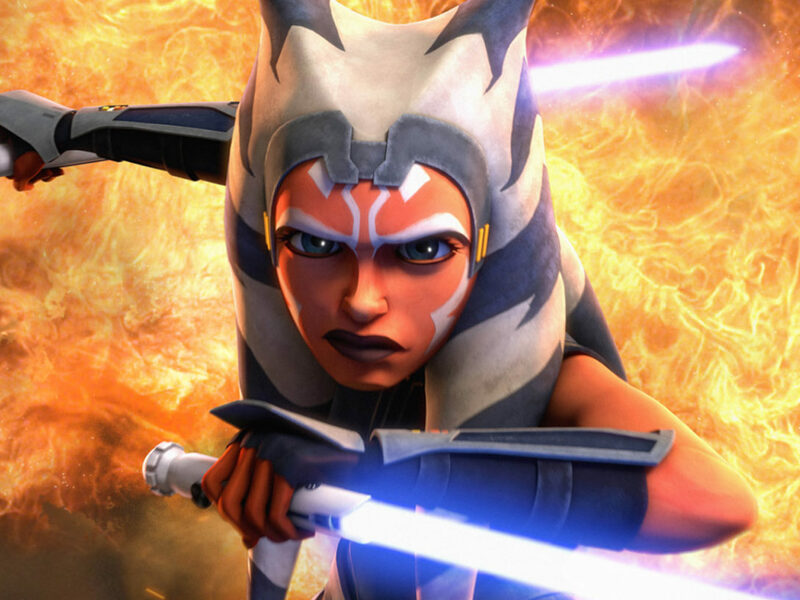 “Our hats are off to their amazing art team.” And about that U-wing. 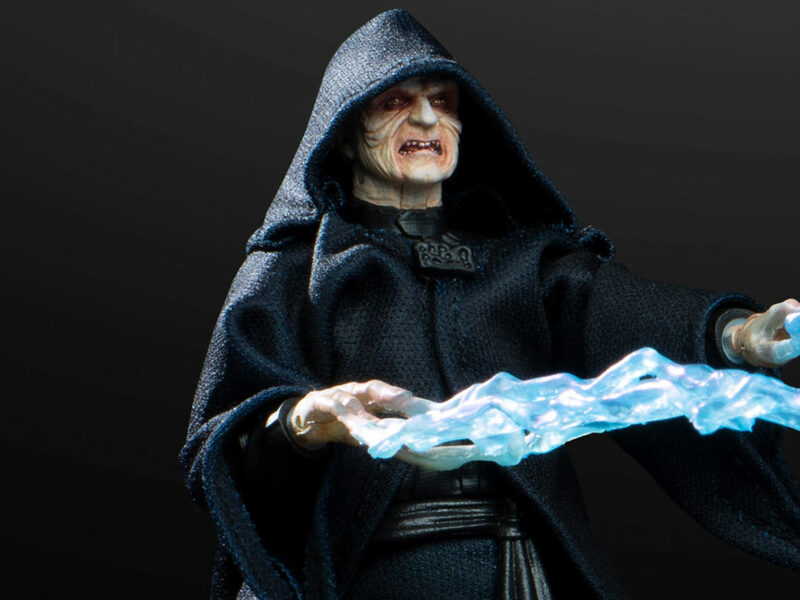 While it was officially revealed a few months ago, it’s still new to Star Wars, and thus, Star Wars gaming. So while we know how an X-wing handles, or a TIE fighter turns, bringing the U-wing into a game meant establishing how it would feel. Rogue One: Scarif is more than just ships and a new planet, of course. 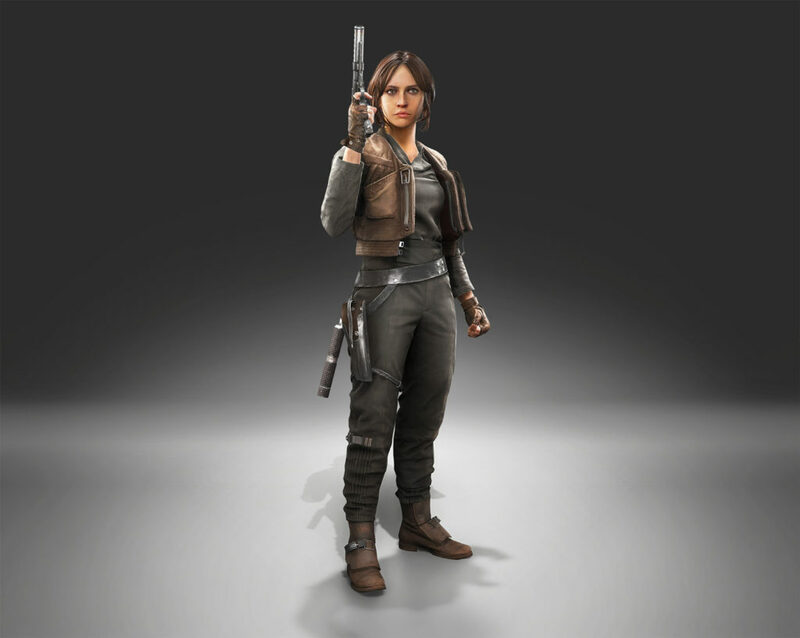 Fans will take control of Jyn Erso, the already-mega-popular heroine of Rogue One, and her A180 blaster. 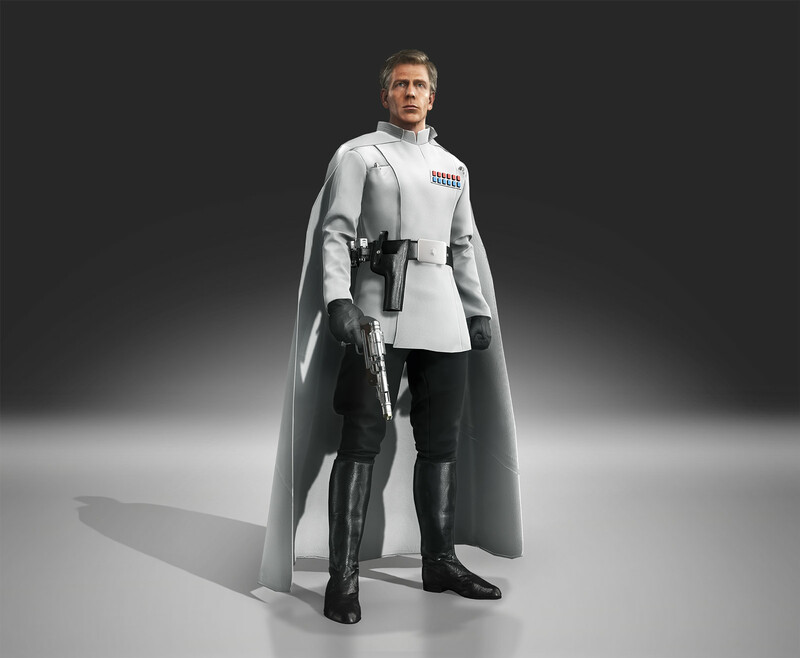 Director Krennic, the cape-sporting villain of the movie, is playable. (The winds of Scarif allow his cape to wave in all its glory.) There’s also the death trooper and shoretrooper, both new designs that have become almost instantly iconic. All together, Scarif is a complete experience, and one the game makers are proud of.